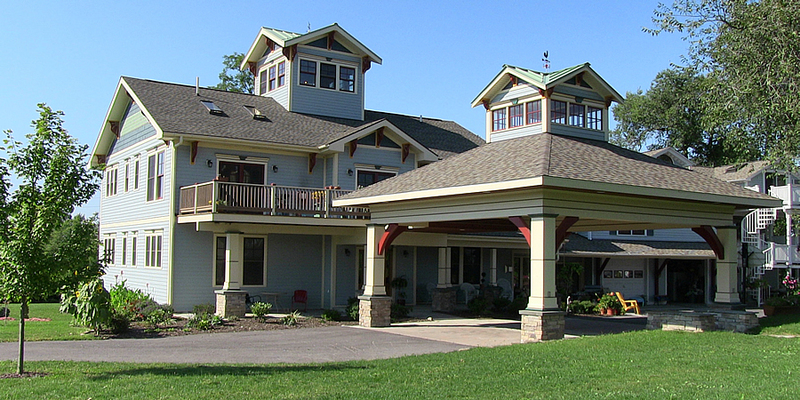 Escape to the beautiful Finger Lakes region in one of our many vacation properties. Our lake homes provide breathtaking views. 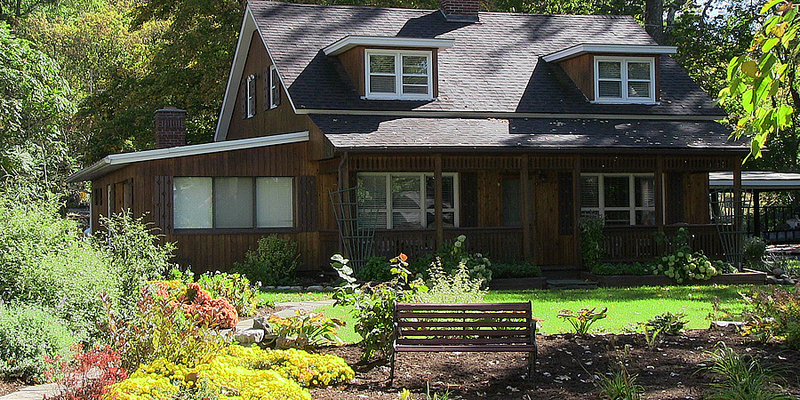 The Ridge Estate Guest House is perfect for a couple or group enjoying a weekend experiencing everything Ithaca has to offer. 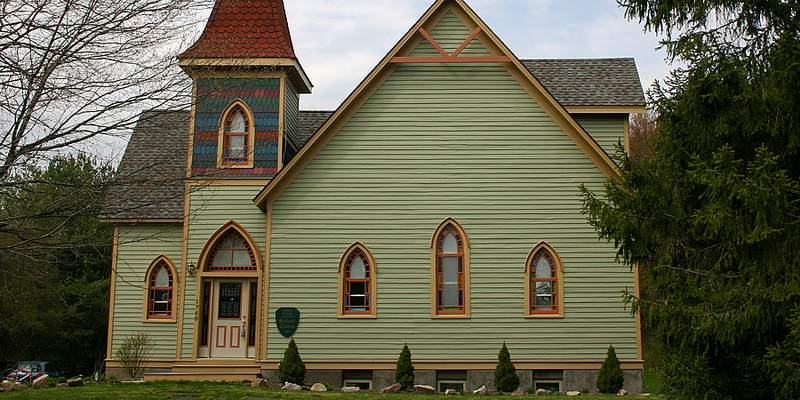 The Historic Church and Carriage House boast a convenient location to Cornell and Ithaca College visitors. 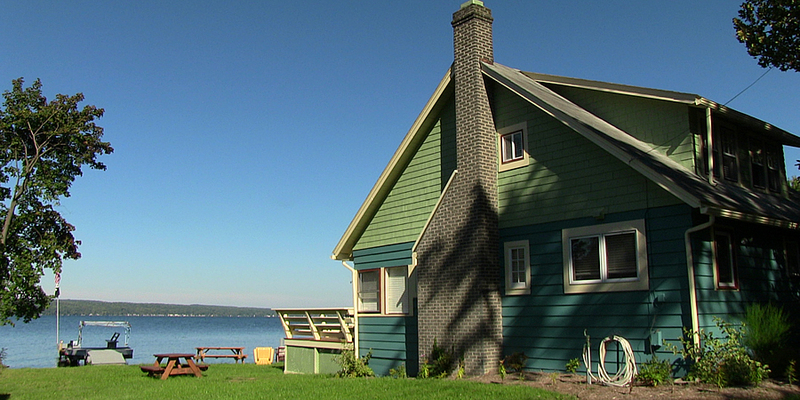 A spacious, newly remodeled, lakefront home located on the East Shore of Cayuga Lake. A gingerbread style home on a private lot, with beach area only 75 yards away, on the relaxing Cayuga lake. 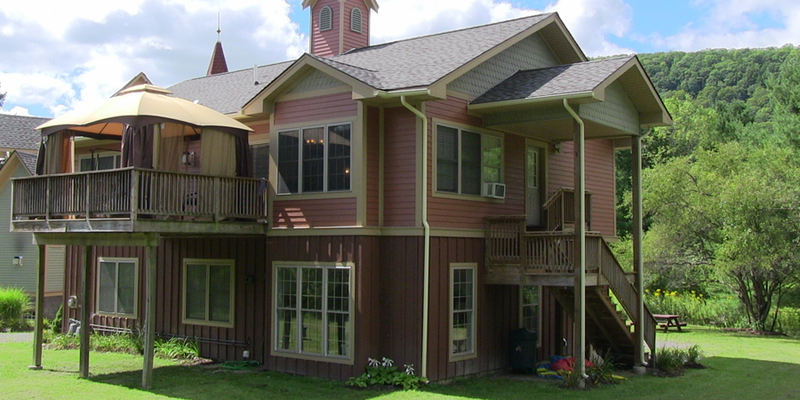 A newly constructed vacation rental just a short drive to downtown Ithaca and Cornell. This beautiful and historic home, located in a quiet country setting just minutes from Cornell, has been newly remodeled with modern day features, yet retaining much of its original charm. A beautiful property in a country setting, surrounded by professionally maintained grounds, located in Lansing on the Cayuga Lake Wine Trail.